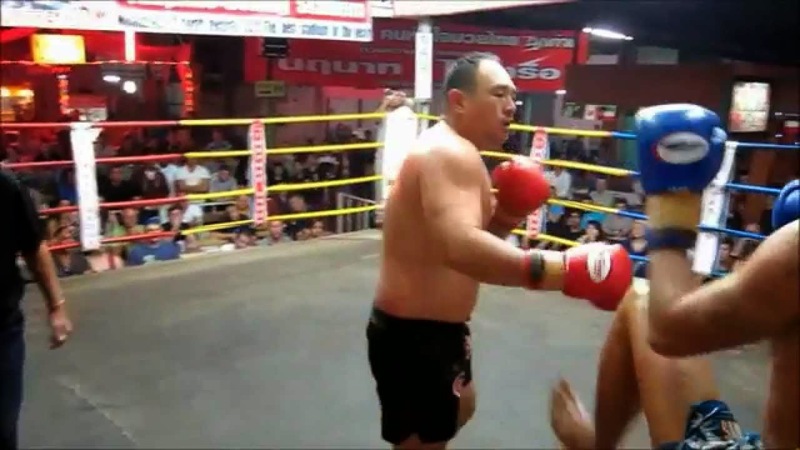 I spent 5 months at KC Muay Thai in Chiang Mai and got to know the head trainer Chun quite well. He has the heart of a lion, was genuine, and an exceptionally good trainer. I was really excited to see Fight Vision make a nice little documentary about KC Muay Thai. If you want to know more about training at KC Muay Thai, do a search on my blog on the left hand side or click Categories: KC Muay Thai to read all of the related posts. I spent over 5 months there and loved it. It was a small gym, a bit far out of the main town if you didn't have a scooter, but the training was top notch if you wanted to learn traditional Muay Thai. 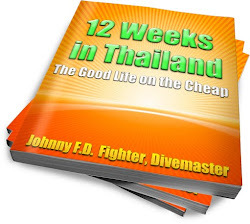 I had two fights while training there and wrote about it in my book 12 Weeks in Thailand which you should read if you have an interested in coming out to Thailand to train Muay Thai and MMA.